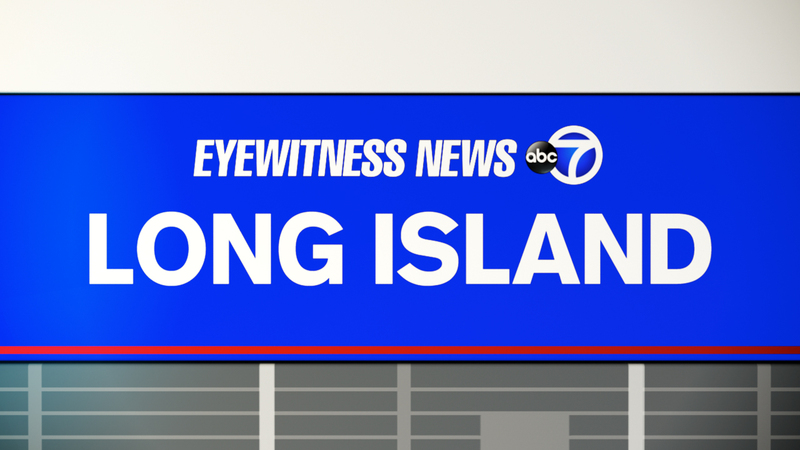 MASTIC BEACH, Long Island -- Police said two pedestrians were hit by a cargo van on Long Island and one of them has died. The crash happened shortly before 10:30 p.m. Friday in Mastic Beach. The Suffolk County Police Department said 49-year-old Thomas Pietsch was driving a 1994 Ford E-250 cargo van southbound on Mastic Road when he hit two pedestrians. Police said 35-year-old Billie Benetatos was pronounced dead at Brookhaven Memorial Hospital Medical Center in East Patchogue. They said 57-year-old Brett Locke was treated for a broken clavicle. Pietsch, 49, of Mastic Beach, was not injured and stayed at the scene.